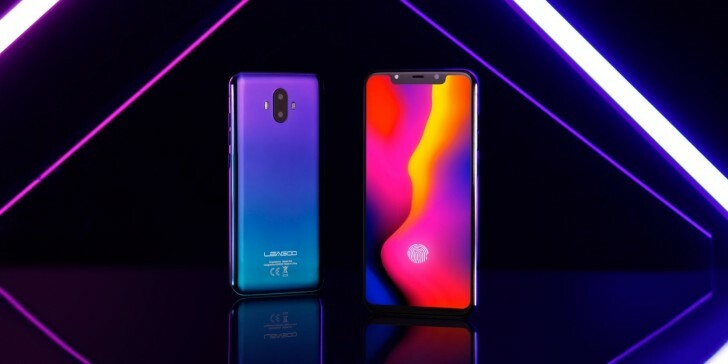 The in-display fingerprint technology is becoming increasingly popular and the upcoming S10 smartphone from Leagoo is here to prove it. 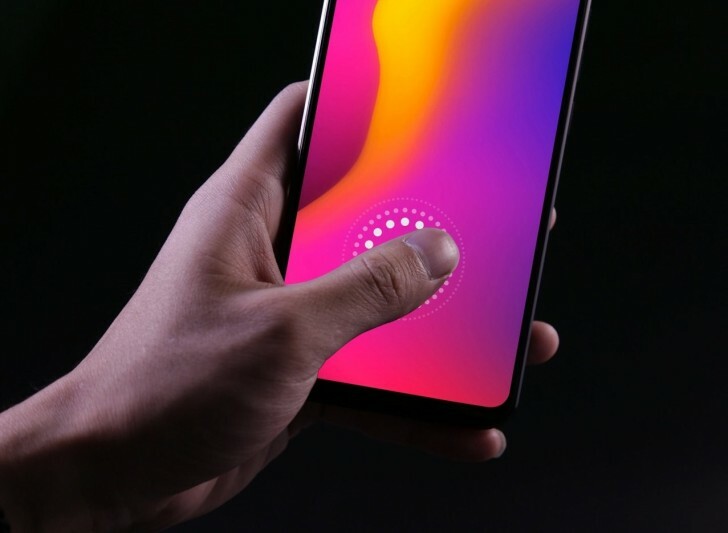 According to a famous Twitter tipster, Roland Quandt, quoting the company itself, the upcoming flagship will have an under display fingerprint reader. It seems that this tech won't stay exclusive to vivo's X21 UD and NEX for long, as more brands start to jump on the in-display fingerprint tech bandwagon. Xiaomi's latest Mi 8 Explorer offers the cool new feature and so will the Meizu 16. This is somewhat good news, as more OEMs start to adopt the tech and it will eventually be perfected, which is all we need at the moment. A little known brand called Leagoo is looking to impress with its upcoming S10 flagship smartphone and historically speaking, they've never released a phone that costs more than €300. So, if Leagoo can pull it off, we might finally start seeing affordable devices coupled with the under display fingerprint reader. Aside from the latter, the phone is expected to pack a notched 6.21-inch FHD+ display with 19:9 aspect ratio, 6 or 8GB of RAM and storage variants, ranging from 64GB, up to 256GB. The device will also offer two variants of the camera setup on the back - 20MP + 13MP or 16MP + 8MP. Only the more expensive version will be coupled with the in-display functionality. As far as the chipset is concerned, Leagoo disclosed that they would either use the fresh new Snapdragon 710 or the Helio P60/P70. The expected release date is sometime in September and the firm says some of the specs may change by the time the handset hits markets. Hehe, yeah. Or maybe it takes an eternity to unlock.